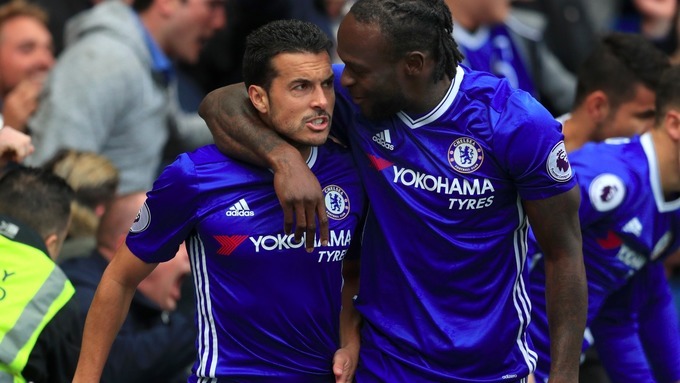 Chelsea 4-0 Manchester United: Chelsea are right back into contention for the top four. 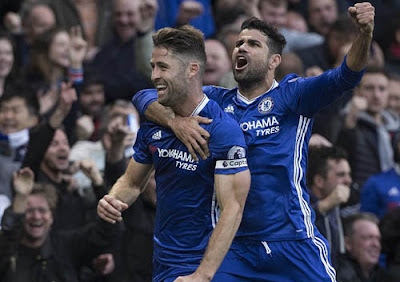 With an emphatic victory over Manchester United on Sunday, Chelsea have put themselves right back into contention for the top four and it would be the perfect opportunity to take a BigFreeBet at the Bookies on Chelsea to do exactly that! I decided to take some time before I posted my opinion on the game, to watch it back again and to take in what we had all witnessed on Sunday. As Chelsea fans around the world woke up that morning, no one could have imagined such a perfect afternoon in West London. Plenty was made of Jose Mourinho returning to the club with his Manchester United side that had received plenty of criticism for their performance at Anfield last Monday night. They set out to be compact at the back, to not concede chances and to negate Liverpool with the players delivering what had been asked of them. All of us expected the same in this game. 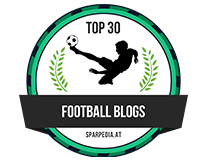 There was also plenty of debate ahead of the game of Antonio Conte’s tactics and possible team changes to cope with the threat that Manchester United would pose. Conte decided to stick with the same team that had won two, scored five and kept two clean sheets. The build up was complete, the Referee blew his whistle and within 30 seconds he was preparing to restart the game for the second time! Chelsea had scored through Pedro to make it 1-0. 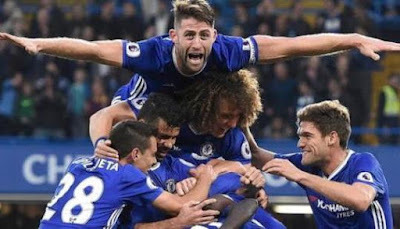 For 23 seconds Chelsea were happy to knock the ball about just in front of our back four until a ball played into Eden Hazard was laid off to Alonso who played a ball over the top of the United back line. Pedro was alive to the move, managed to use his pace to get ahead of Daley Blind, knock the ball passed the onrushing De Gea and slotted the ball home into the empty net. What a start from Chelsea! At that point the game changes. United become ragged at the back and unable to deal with our movement, Chelsea become more and more confident and Lingaard and Rashford find themselves sitting so deep, they are almost playing as full backs. Chelsea are on the front foot and looking to force United backwards at every single opportunity. To their credit, United come back into the game with a five-minute period of possession that leads to a header over the bar from Ibrahimovic and a double save from Courtois to deny Lingaard. Until late on, those two chances were closest that United came to scoring (Ibrahimovic forced Courtois into another save low to his left after the big Swede controlled the ball and struck on the volley from close range in the closing minutes of the game). Chelsea looked comfortable in their defensive shape when United had possession of the ball. The two wingbacks worked hard to get back into position with Kante and Matic forming a shield in front of our back three. With the ball, Chelsea looked far more threatening than United. Eden Hazard was causing them problems all afternoon with his movement behind the hard-working Diego Costa and Pedro looking to move his marker around at every single opportunity. Nemanja Matic and N’Golo Kante were dominant in the middle broke down United attacks or at least worked hard to close the ball down on a consistent basis. Chelsea then scored their second half way through the first half giving Mourinho and his players a real problem. 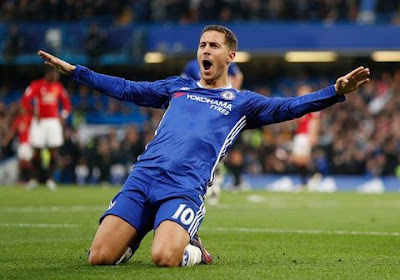 Eden Hazard’s corner was never dealt with at the near post and with the aid of a deflection into his path; Gary Cahill blasted the ball home from close range giving Chelsea a comfortable 2-0 lead. At that point you know that Mourinho must do something to try and turn the game back into United’s favour. He delivers at half-time replacing Marouane Fellaini with ex-Chelsea favorite Juan Mata with a tactical switch to 4-4-2 as Rashford moves up front with Ibrahimovic. Again United have more periods of possession that lead to a half chance or an attempt from long range, easy for Courtois in goal looking to keep his third clean sheet in a row. Chelsea also have their moments but for that final ball or killer pass as Chelsea’s counter attack takes on United’s forced attack. The game is over around the hour mark with another demonstration of movement off the ball and quick, direct passing. Eden Hazard holds the ball up wide left and waits for support. He lays the ball off to Kante who plays square to Matic 35 yards out. Hazard see’s an opportunity to move inside and away from his marker into the box and Matic fires a ball into his feet. Hazard, takes a touch to come inside and fires home a right foot shot into the corner giving De Gea no chance to make it 3-0! Minutes later, the £30m N’Golo Kante drifts passed the £120m Paul Pogba as the ball is played into Pedro with his back to goal. Pedro flicks the ball into the path of Kante and he finds himself just outside the United box with free reign to run at Blind and Smalling. 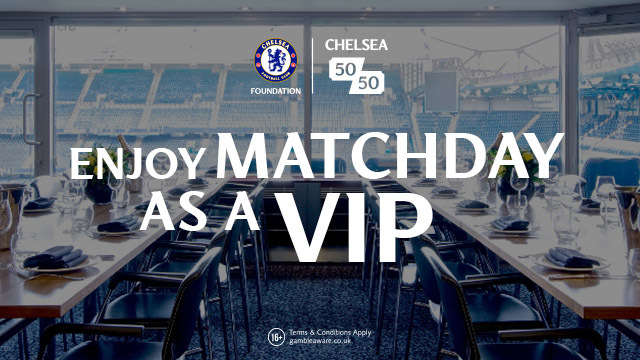 He turns Smalling inside out and slots the ball into the corner again giving De Gea no chance to make it 4-0 and it’s party time in the stands at Stamford Bridge! It really was a thumping now and Chelsea were clinical. There was no sit back and defend what we have to see out the game, Chelsea were encouraged on the sidelines by Antonio Conte to push up, to press, to close down and to get forward to attack. He puts himself through the ringer on that sideline and it’s good to see each and every single one of those players responding to him. United again continue to probe and to try and register on the scoreline but to no avail. Chelsea can afford to replace their front three who had been so effective with 15-20 minutes to go which explains how comfortable we were. It was good to see Willian get some game time after a family bereavement and more time for Batshuayi and Chalobah. The game finishes 4-0. This was massive for everyone at the club and the Supporters. We had to witness poor defensive performances against Liverpool and Arsenal but this was different. We needed a result with a good performance on Sunday and the players delivered exactly that to make a real statement to our rivals. For Antonio Conte it was justification of his decision to make a tactical switch, to have the balls to move the players away from a means of playing in recent seasons. Three victories scoring nine goals and three clean sheets is an excellent return for him and for his players. The players will come away from the game with such confidence in themselves and in the new system that they will buy into the hard work the manager demands on a weekly basis because they have seen first hand what results it could achieve. As for Jose Mourinho, we all knew he took over a squad that wasn’t anywhere near ready to challenge for the Premier League title. With expensive investment in the summer, I still believe that he does not know what his best team and formation is which is staggering. United lack a naturally defensive minded Midfielder who can read the game from that position and can tackle to impose themselves on the game. Think of Kante and Matic with both their performances compared to Fellaini and Pogba and you will see what I am referring to. At the moment, Ander Herrera is being asked to do a job that isn’t his game and they are suffering. It was nice to hear his name being sung at the Bridge by the Chelsea fans – even if it was only at 4-0! What a massive result and excellent performance. Chelsea have put themselves right back into the race for the top four and sit a point behind the leaders!